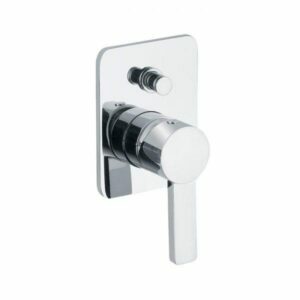 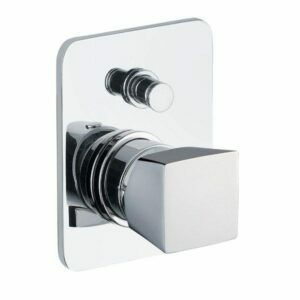 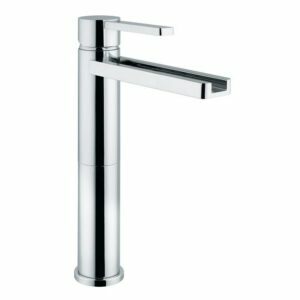 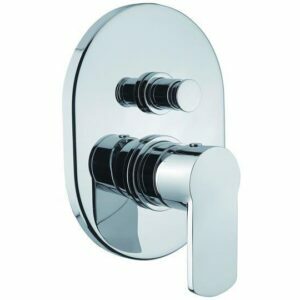 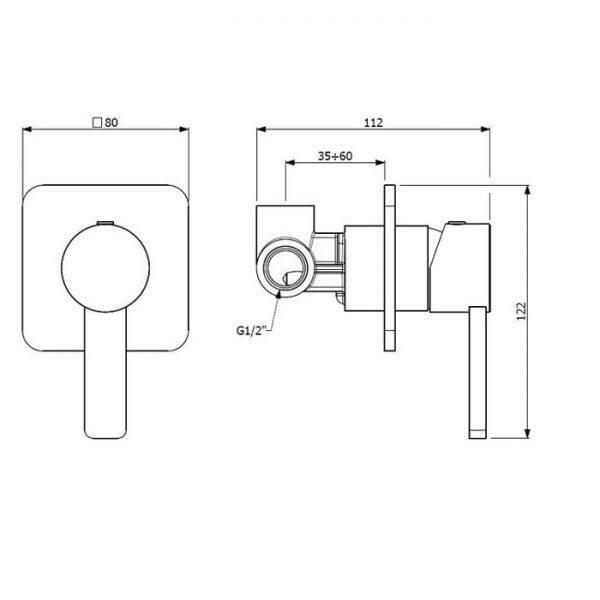 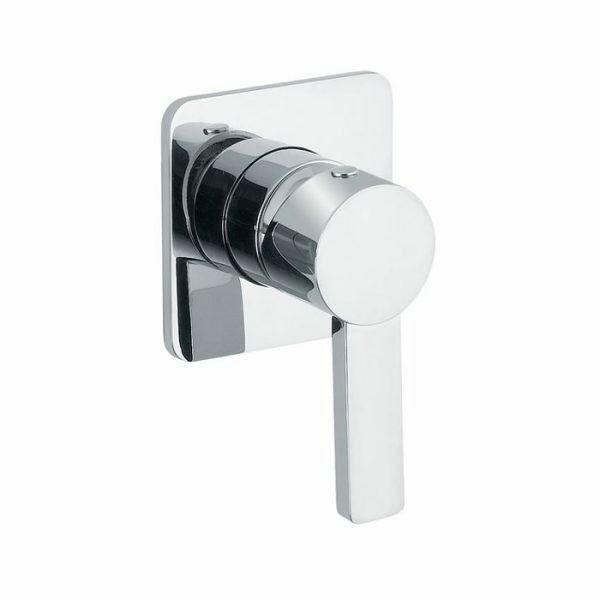 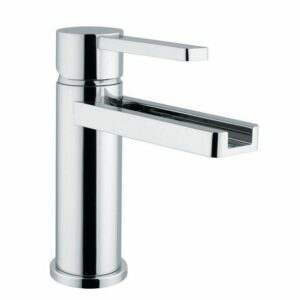 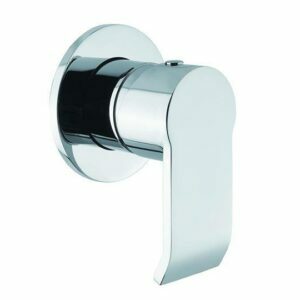 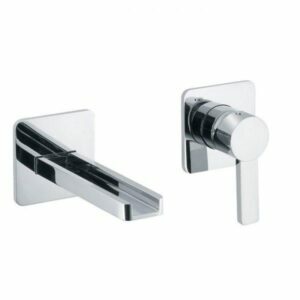 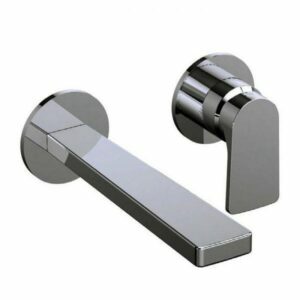 Flow – Single lever concealed shower mixer 1 way. 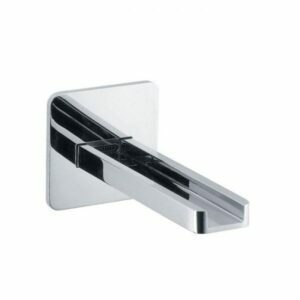 It's modern, minimalistic design and stunning chrome finish create a simply stunning effect. 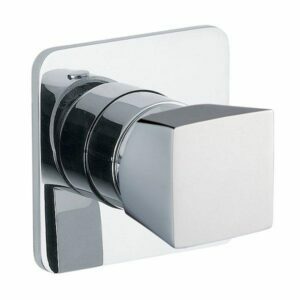 Manufactured from high quality materials and incorporates a ceramic cartridge for smooth control and ease of use.